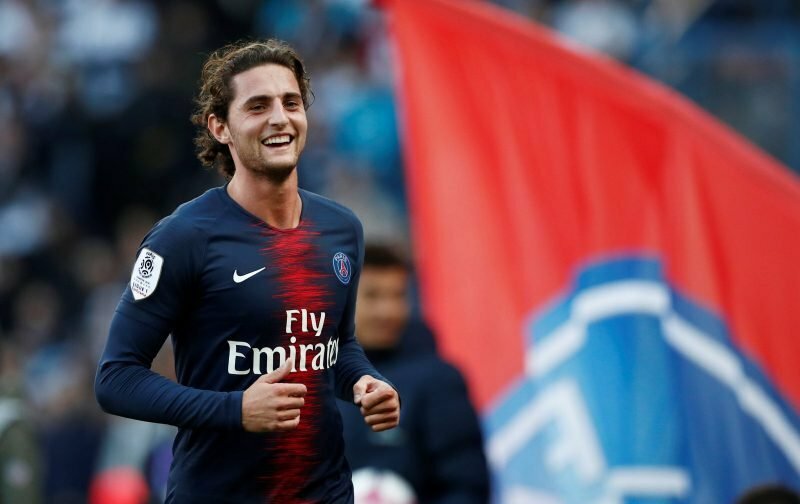 Tottenham fear Liverpool will hijack their summer move for Paris Saint-Germain midfielder Adrien Rabiot, according to reports from the Daily Mirror. Spurs were reportedly set to make a £20million bid for the Frenchman in January but Rabiot’s father died just days before the close of the window. This meant his agent and mum, Veronique, declared that no further business would be done during January and any negotiations would have to wait until the summer. The 23-year-old’s contract runs out with the Ligue 1 champions at the end of the season and he has made it very clear he will not sign a new deal with the club. 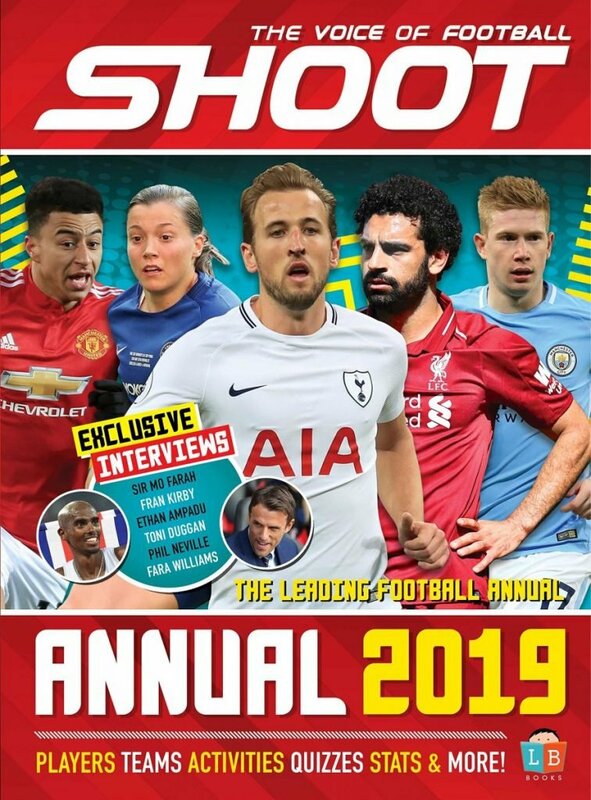 This has led to interest from clubs across Europe as they look to snap up what would be one of the hottest free transfers of the summer. Barcelona, Arsenal and Liverpool are also thought to be interested in signing the player with the Anfield club appearing to be the favourites to challenge Spurs for the midfielder’s signature. Rabiot has played 227 games for the French giants since 2012 and has scored 24 goals in his time at Parc des Princes.